FoodWIse is the UW-Extension nutrition education program that helps limited resource families and individuals choose healthful diets, purchase and prepare healthful food and handle it safely, and become more food secure by spending their food dollars wisely. This program is funded by the USDA Supplemental Nutrition Assistance Program (SNAP, formally know as the Food Stamp Program), and is a partnership between state and county governments with local partner agencies. Families or individuals who receive FoodShare Wisconsin (or who are eligible to receive FoodShare) can learn through FoodWIse. 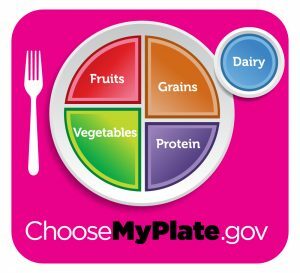 Choose MyPlate – Tips and resources on healthy eating, cooking (recipes), budgeting, physical activity, and more! What’s Cooking? USDA Mixing Bowl – Search recipes and cookbooks for fun meal ideas. You can even make and print your own cookbook! Nutrition apps and games! 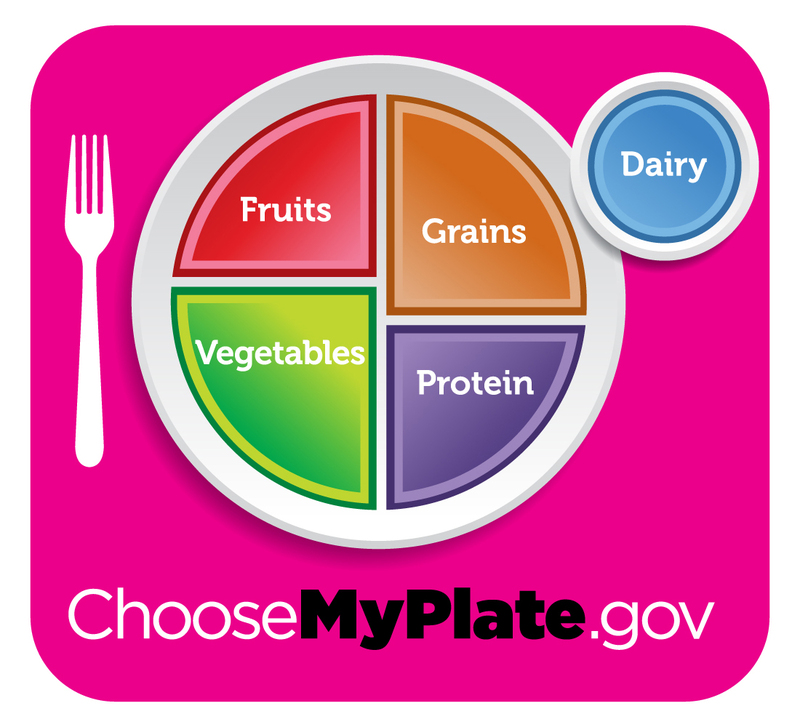 – Fun (and informative) nutrition apps and games for your smartphone or tablet. 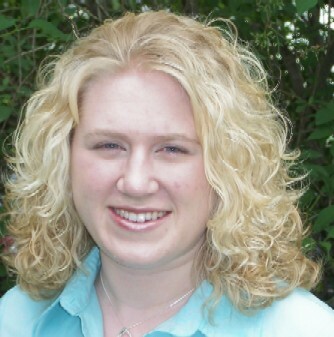 An EEO/AA employer, University of Wisconsin-Extension provides equal opportunities in employment and programming, including Title IX and American with Disabilities (ADA) requirements. La Universidad de Wisconsin-Extensión, un empleador con igualdad de oportunidades y acción afirmativa (EEO/AA), proporciona igualdad de oportunidades en empleo y programas, incluyendo los requisitos del Título IX (Title IX) y de la Ley para Americanos con Discapacidades (ADA).